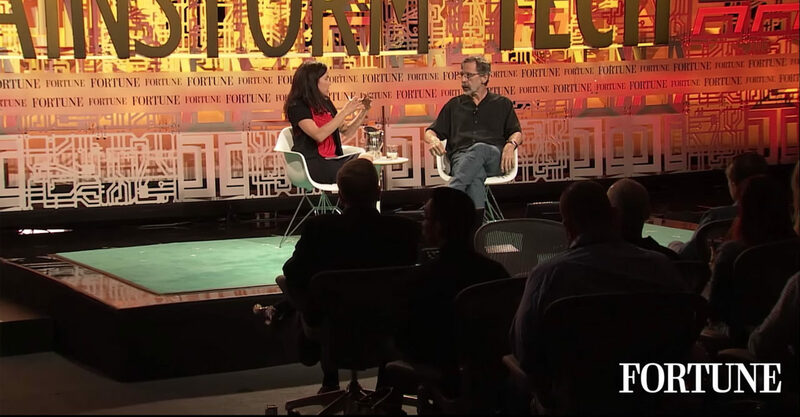 Ed Catmull, co-founder and president of Pixar Animation Studios and president of Walt Disney Animation Studios, reenvisions the creative process and discusses what it takes to lead a creative movement. Creative leadership is the cornerstone of any successful business. 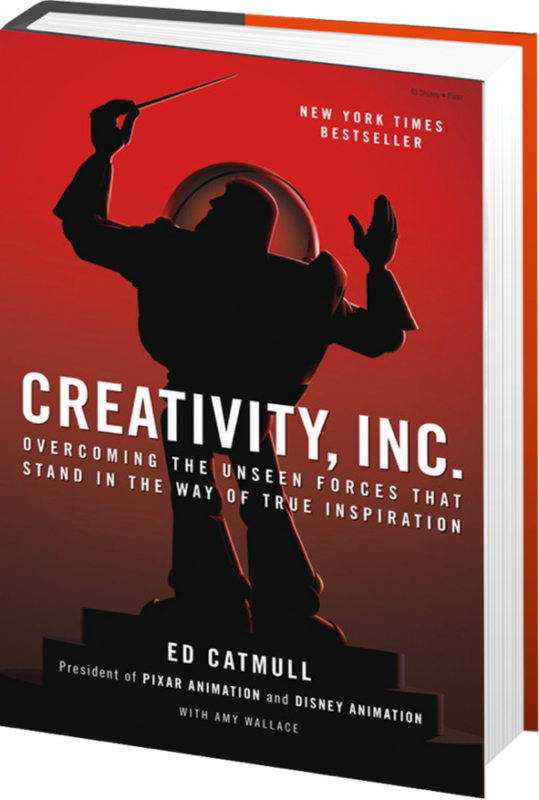 Ed Catmull knows this firsthand, as he revolutionized animation and built one of the most innovative companies in the world. 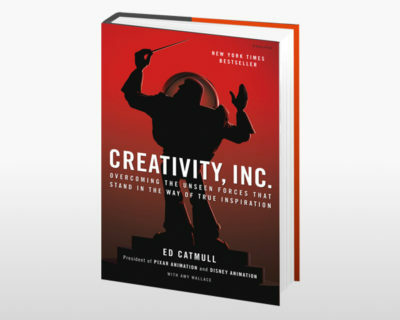 Catmull gives valuable advice about creativity and leadership to organizations around the globe. Creative leadership is the cornerstone of any successful business. 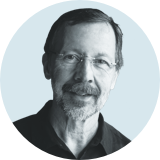 The recipient of five Academy Awards, Ed Catmull knows that firsthand. 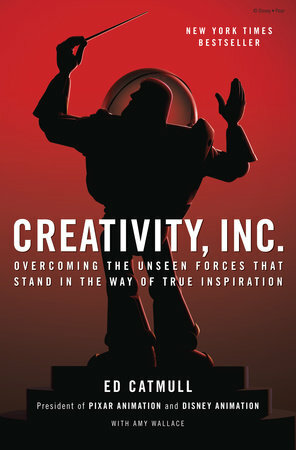 His dream of producing the first computer-animated movie became a reality when he co-founded Pixar in 1986—and in Creativity, Inc., he reveals the leadership principles that helped turn Pixar into a household name. 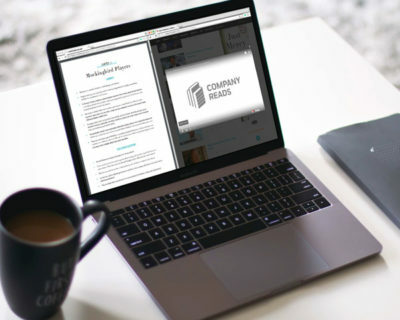 Curated content enhances Ed’s assignation of imagination as the foundation of great companies. “If something works, we shouldn’t do it again.” Ed Catmull describes the guiding philosophies that have led Pixar to unprecedented creative and financial success. 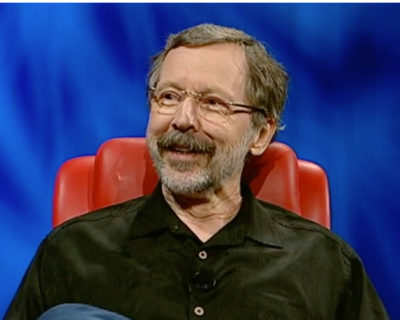 Ed Catmull presents techniques and ideas for effectively leading creative organizations, revealing hidden barriers to creativity and explaining how companies need the right team to lead to the right idea. Before Pixar was Pixar, it was small hardware company struggling to stay afloat. Ed Catmull goes behind the scenes of one of today’s most innovative companies to reveal Pixar’s unlikely origins. Find out how you can develop a program featuring Ed Catmull with your organization Contact us for more information today.